MTL4500/MTL5500 range Machine Monitor Interfaces - Other - Honeywell,Micro Motion,Rosemount-Shanghai Wanchang Industrial Co.
according to IEC 61508 for use in safety instrumented systems up to SIL1, without hardware redundancy. 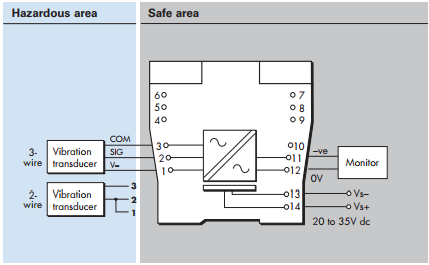 switches to be set on the modules that define the type and arrangement of the connected sensors. These modules are members of the MTL4500 and MTL5500 range of products. 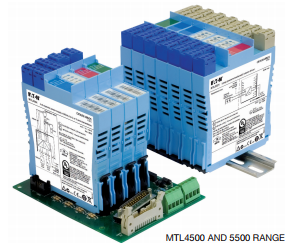 - the MTL5500 modules are designed for DIN rail mounting. removable grey connectors on the top and side of the module. and backplane models. Individual model numbers will be used only where there is a need to distinguish them. area, providing an output for a monitoring system in the safe area. switch on the side of the module. 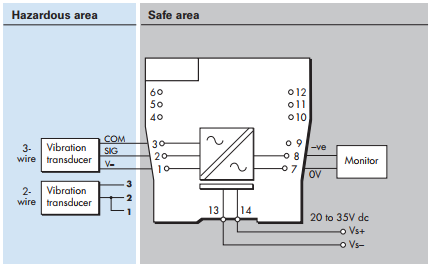 IEC 61508 functional safety applications. intrinsically safe logo Symbol denotes that the equipment is suitable for use in hazardous area applications.